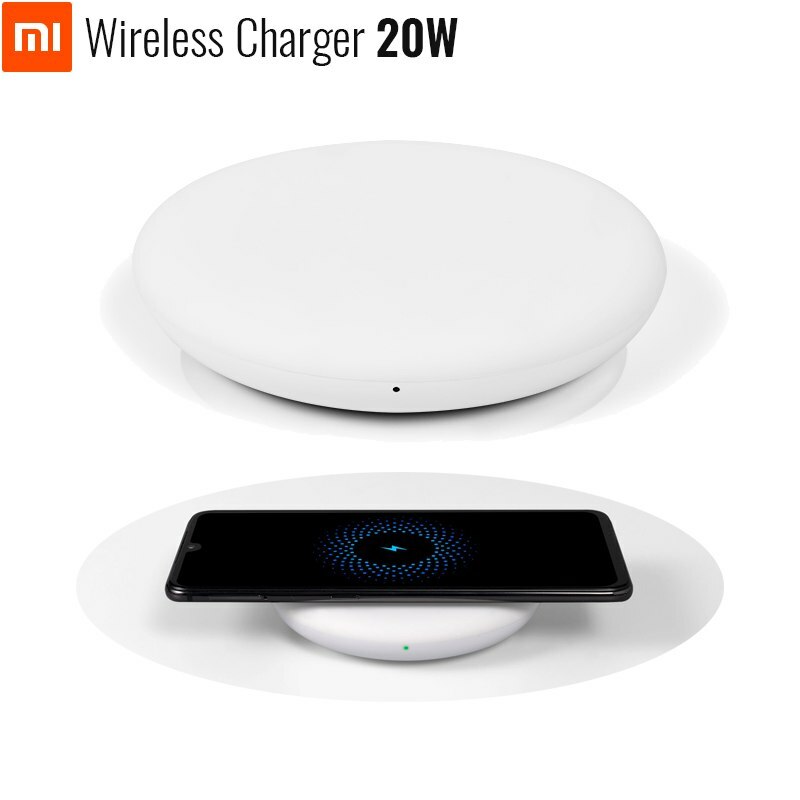 The Xiaomi 20W wireless fast charger adopts a new design, which is 100% higher than the peak charging power of the previous generation, the maximum energy can reach 20W. It has improved heat dissipation and also has an ultra-silent fan, can effectively reduce the temperature rise during the wireless charging process and improve the charging efficiency. Adopting comfortable silicone texture, it increase the friction, ensuring stable charging and preventing the phone from falling. 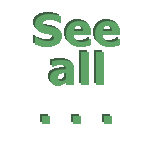 Free from tedious cord, charge the phone more conveniently, allowing the phone be charged with case. Adopts the comfortable silicone texture, which not only increases the friction but also has the shock absorption effect, ensuring stable charging and preventing the phone from falling. Intelligent remind you at any time the status of the wireless charger. A new cooling hole is added to the bottom of the charging board, and a separate silent fan and heat sink is built in. The dual cooling system can effectively reduce the temperature rise during the wireless charging process and improve the charging efficiency. The entire charging scheme has passed the safety fast charging 2.0 certification of the authoritative organization TÜV Rheinland, which is safe and reliable. Supports Qi 10W EPP charging protocol, protocol authentication, and can also achieve 10W fast charging when charging other mobile phones that support this protocol. With high voltage input and fast charging mode, provide overcharge, short circuit, over current and over discharge protections. Low wireless charging frequency, internal addition of the magnetic isolation sheet, no harm to human health. Capable of detecting foreign object and automatically turning off while over-temperature, ensuring security of the charger and your mobile phone.